The three guitar amplifiers we simulated in Vintage Amp Room are timeless classics that have deserved their place in the history of guitar based music. So instead of simulating tons of amps, we set out to get these three done right instead. 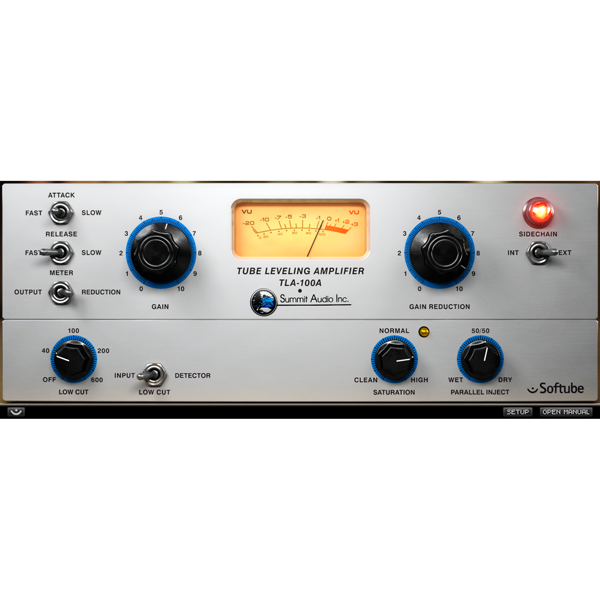 The amps are simulated in a true studio environment with fully flexible click-and-drag microphone positioning. So not only did we simulate the sound of guitar amps in a nice studio, we simulated the entire workflow. 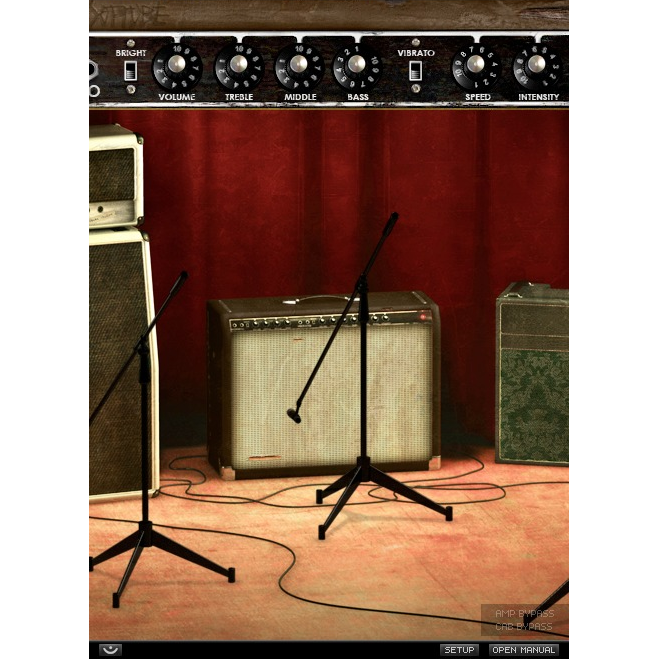 Vintage Amp Room has none of the added gadgets or weird-sounding presets sometimes found in amp simulation software. 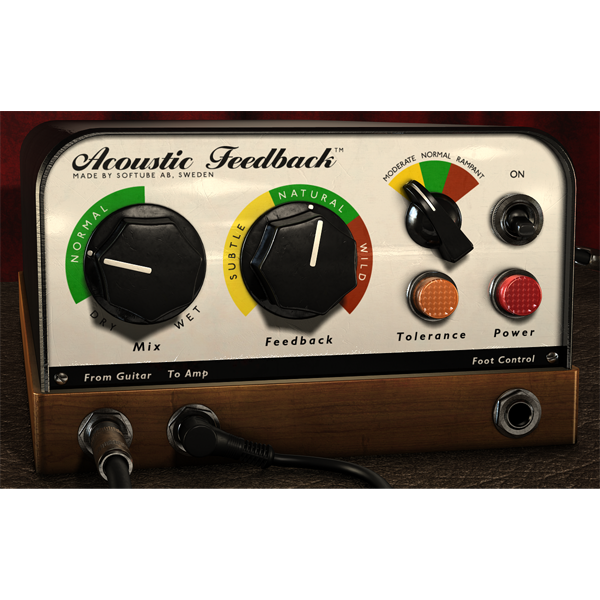 It provides you with the ultimate tool to create your own guitar sound. Because after all, only you know exactly what sound you want. 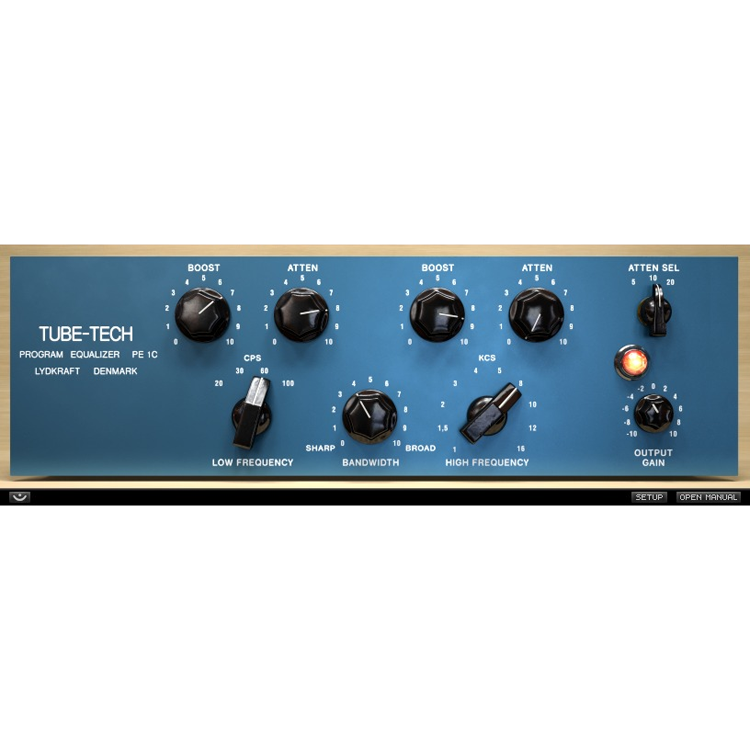 Based on an all-round great amp that set the industry standard for classic, distorted rock n' roll sounds. The genius is its simplicity. It's stripped down to the bare essentials - all tubes, only one channel, and no reverb or any other built-in effects. Sound-wise, it goes from mad screaming preamp shred, to warm, speakers-about-to-break power amp distortion. Perfect when you need a characteristically distorted edge and a powerful roar. One of the most versatile amplifiers in music history. It's been used in all kinds of genres, and for all kinds of instruments, thanks to a sound that is clean, crisp and clear, but also warm, thick and punchy. Brown can produce anything from the clearest country-style sound for steel guitars to a dirty, bluesy guitar noise. It works for both funky rhythms and bassy, mellow chords. It's got a notoriously warm sound with a massive bass and a shimmering treble. Versatility embodied, it can do more or less whatever you want it to. Packed with character and produces a pleasant guitar sound with warm yet intense power amp distortion. Its edginess makes it shine through in mixes, without drowning out other instruments. 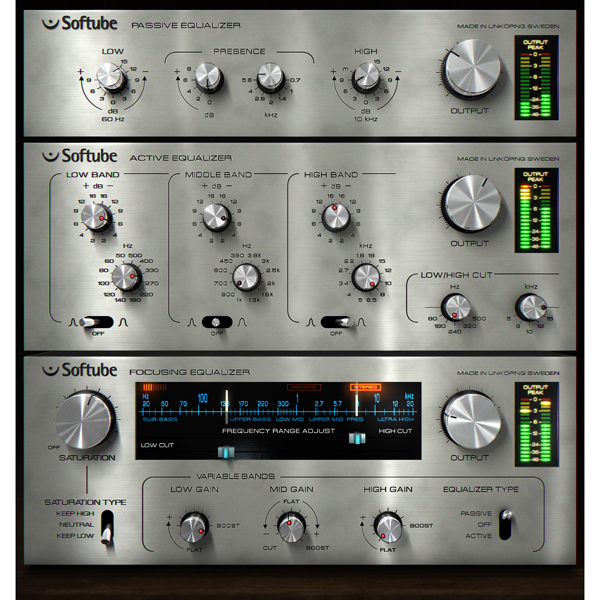 Green is based on a very adaptable three-channel amp model. 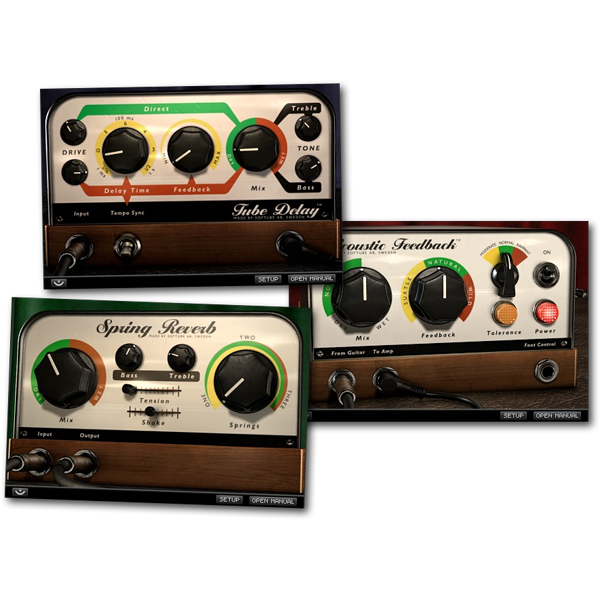 All three channels sound fantastic, but if you want to add a little quirkiness, we especially recommend the vibrato/tremolo one. The original amp has been widely used during the last forty years, from classic pop recordings in the 60's, through to today's users, playing mostly independent and alternative rock.